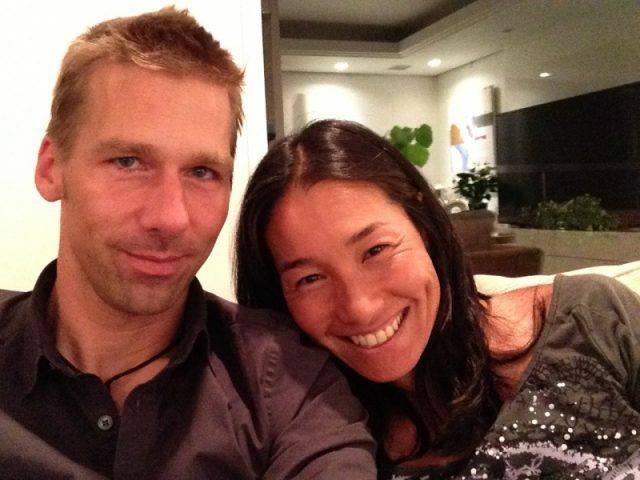 “Kimiko and I have agreed to an amicable divorce. Our decision was found in a friendly manner and with common understanding. Over the last few years we have both pursued our professions and we have always supported and encouraged each other’s activities. I am Kimiko’s biggest fan and in the last few years she has achieved some amazing things in Women’s Tennis and I am very proud of this for her. Also she has supported my racing unconditionally even when my schedule was at its craziest. “This is to announce my divorce with Michael Krumm (“Mike”) on September 26, 2016. 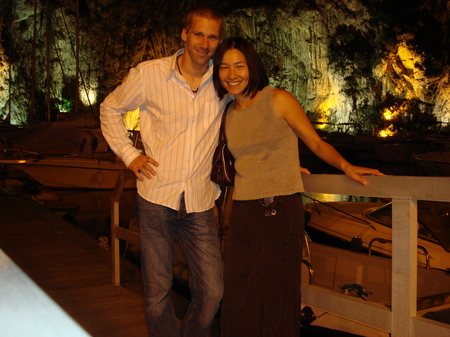 We got married on December 1, 2001, and we started to live together a year before our marriage so we were together for about 16 years. We have discussed for a long time, and we decided to pursue separate paths from now on. While spending time together for 16 years, we realized some changes happening to our lives, and when thinking of our long life to come, we decided that it is better to go our separate ways. Our relationship is still amicable. As we both had a lot of time in Tokyo this year, we lived together and we were dining together. I believe that our relationship will not change in a big way even after our divorce, and we will probably meet as friends. As we were based in 2 countries, Tokyo and Monaco, we shall support each other when needed. Obviously, 16 years is not a short time. Of course I feel sadness but this decision is for us to be happy and to live better lives. We were supported by many people until now.